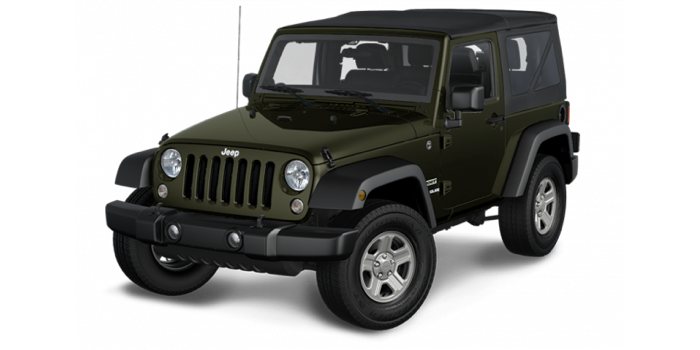 The Jeep Wrangler can trace its lineage back to the war-torn battlefields of World War II, where it was relied upon to transport both allied soldiers and their supplies across the roughest of terrain. Since then, the Wrangler has come to define backcountry performance, making it a beloved favorite among drivers in Estevan and Indian Head, SK. Few automobiles are quite as evocative as this one. 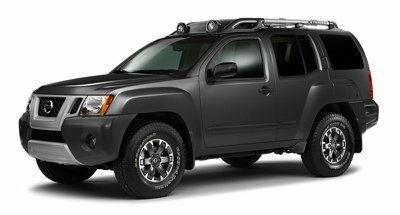 Put simply: it’s the vehicle you picture when you think about off-road driving. Ruggedness has always remained the foundation of each Wrangler model, but recent additions have seen exterior muscularity complemented by rich interior comfort. With a contemporary cabin and optional four-door capability, the new Wrangler models can handle the city streets with ease, though they’ll never forget the feel of the trail. When you compare the 2015 Ram 1500 to its would-be competitors, you see a giant looming over them. Despite its award-winning Pentastar engine, its available diesel powertrain, and its crowning as Motor Trend’s 2015 Half-Ton Truck Shootout Winner, this is truck that has ultimately been defined by its phenomenal entourage of class-exclusive features and amenities.Most noted is the 3.0L EcoDiesel engine – the only diesel engine available in this class. That ultra-refined powerhouse makes the 2015 Ram 1500 into the most fuel-efficient vehicle in the Great White North, while the class-exclusive RamBox Cargo Management system, in-floor storage, and active-level four-corner air suspension all combine to move this truck beyond the extraordinary and towards the unprecedented. A vehicle with such history is no stranger to celebration. The Jeep Wrangler is routinely singled out for praise by some of the leading experts in the industry. The 2016 Wrangler will debut at the end of this year, and anticipation is already frenzied. This is partly due to the addition of a diesel engine option, which promises to maintain performance while seeing fuel-consumption rates plummet. 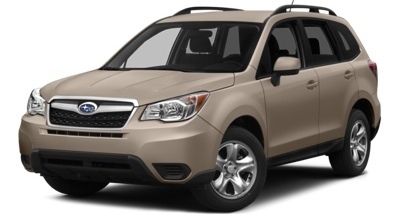 This is an improvement that has been a long time coming, and one that is likely to prove popular around Estevan and Indian Head, SK.We should also see a refreshed interior, with a new trim level probably being made available. 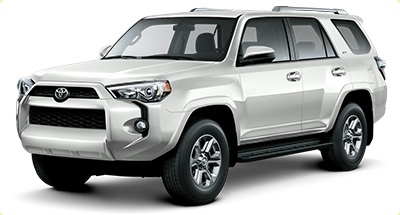 More equipment may be included as standard – although the 2015 model already excels in this area – and your range of exterior color choices may become even more generous. The Jeep Wrangler is one of a kind. To experience the quintessential off-roader near Estevan and Indian Head, come down to our showroom today.